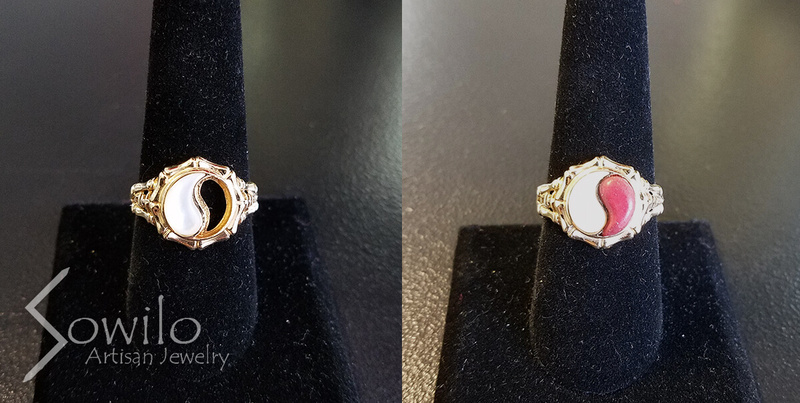 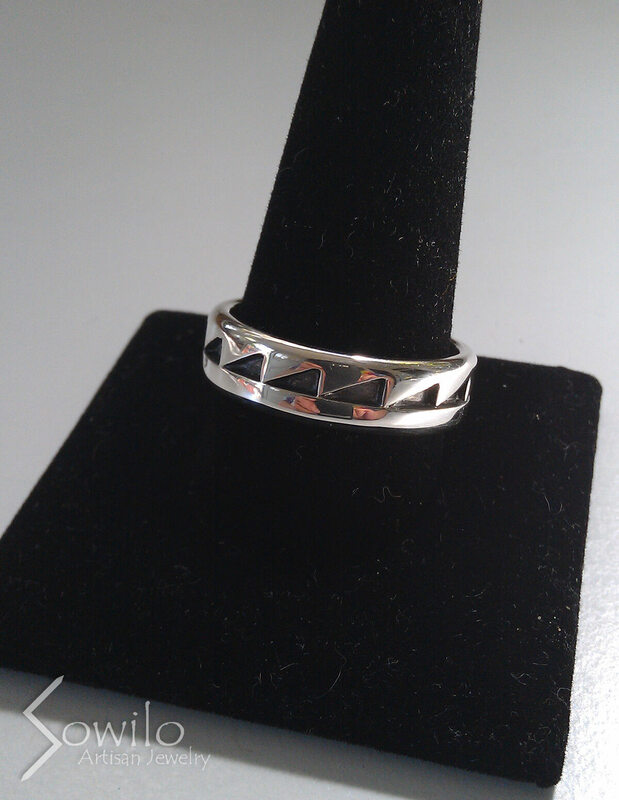 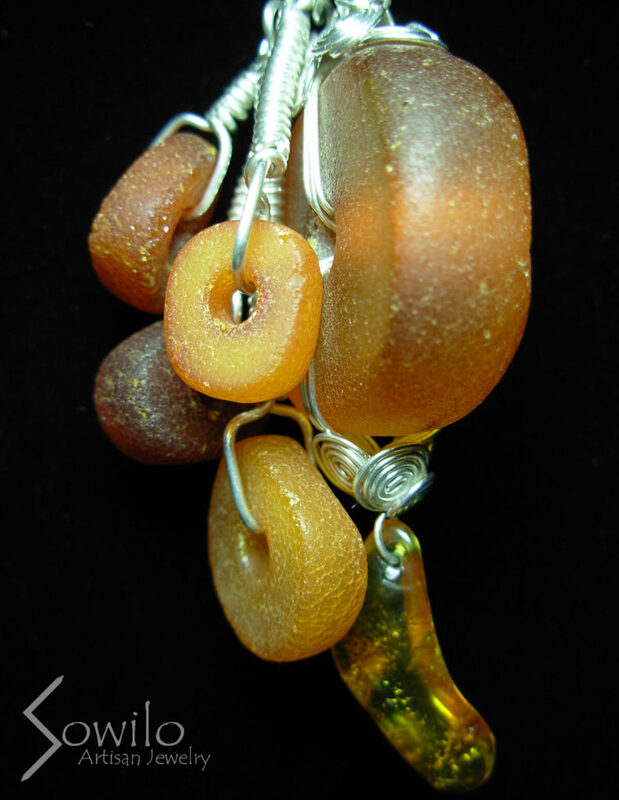 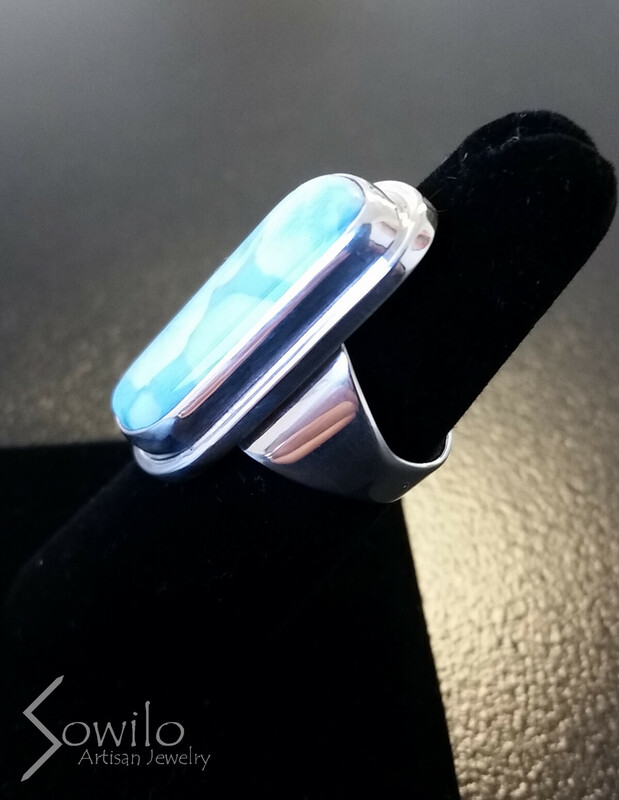 We love doing custom jewelry work. 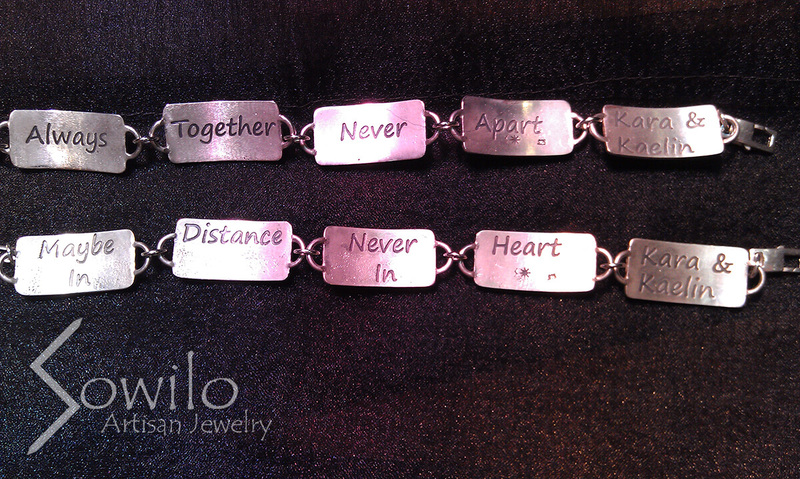 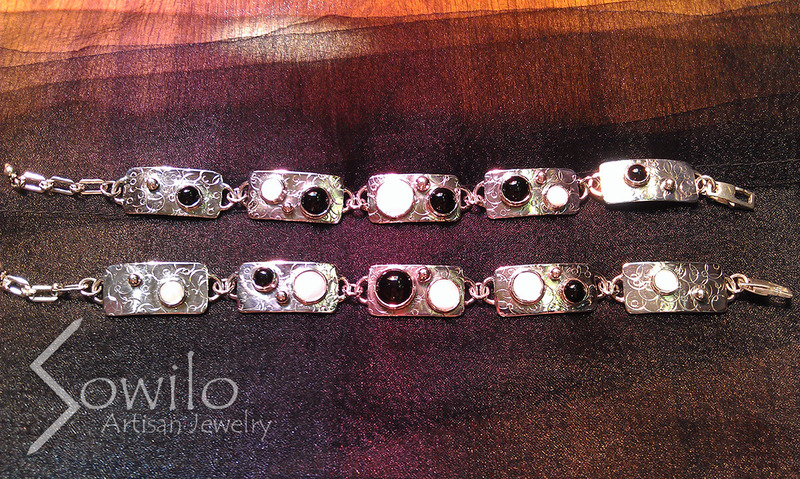 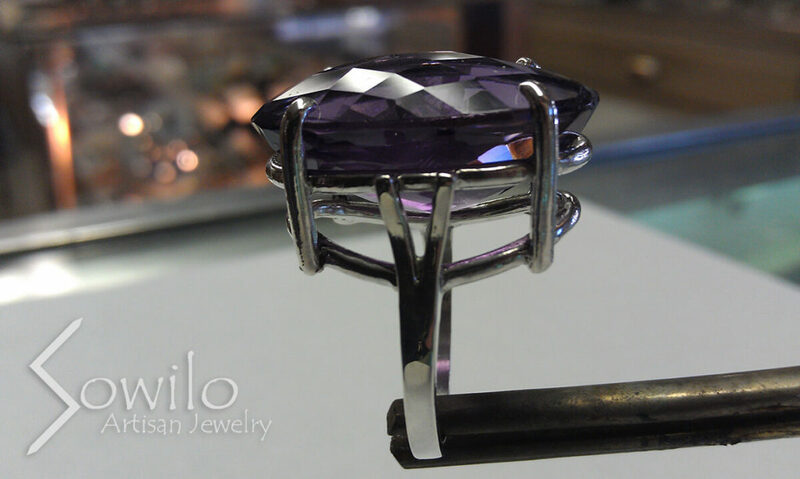 Every piece you see in our Custom Jewelry Gallery below was handcrafted for a special person like you. 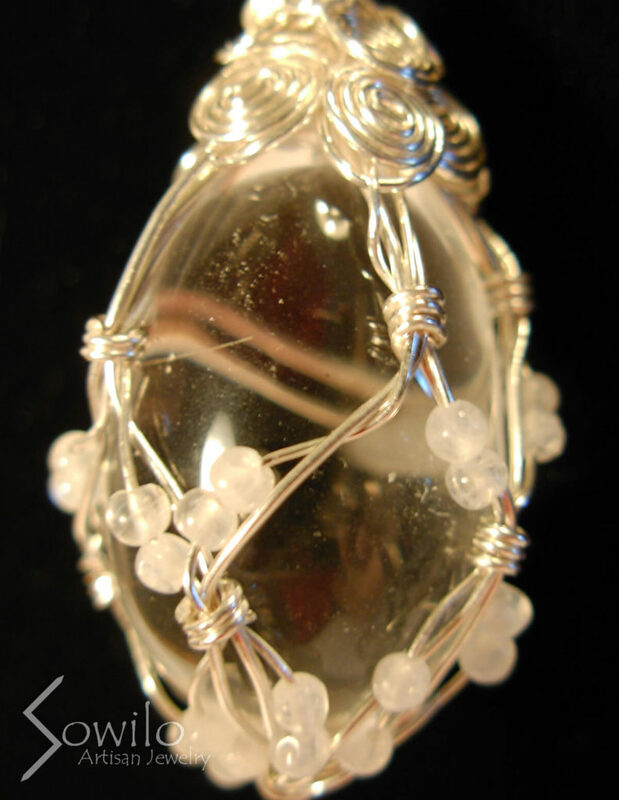 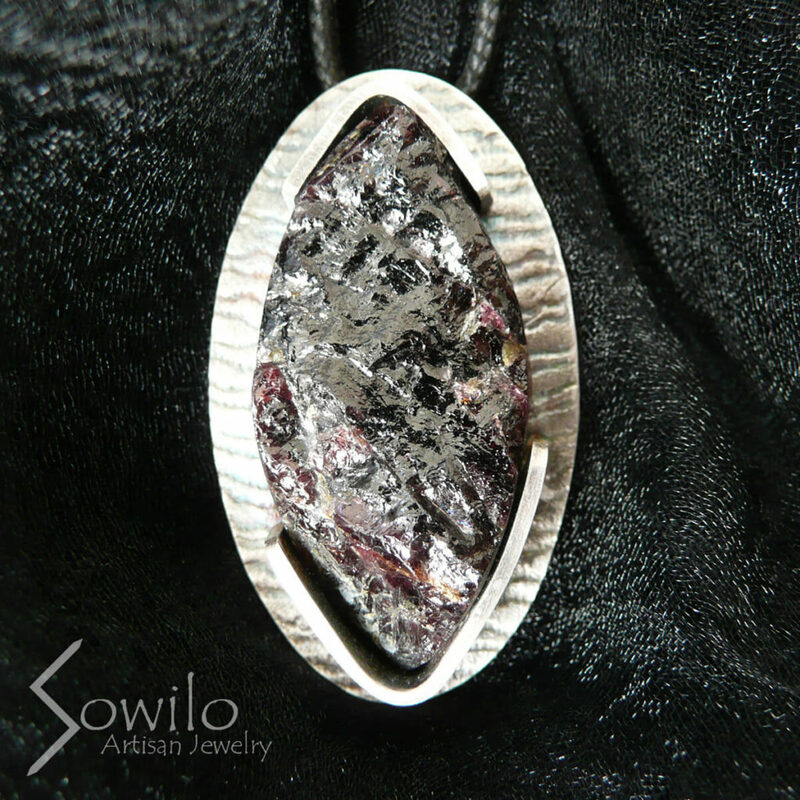 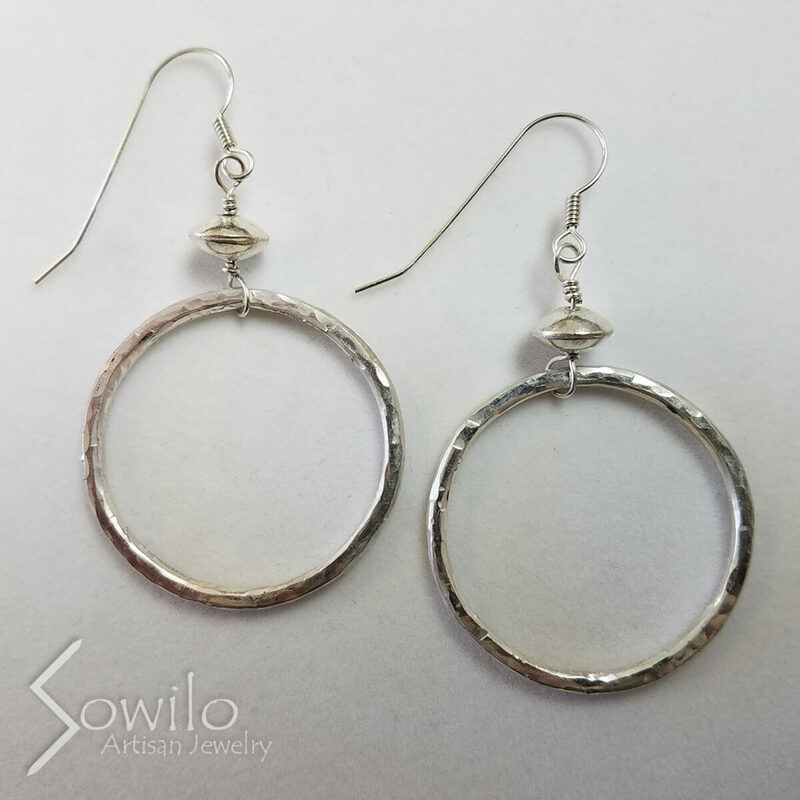 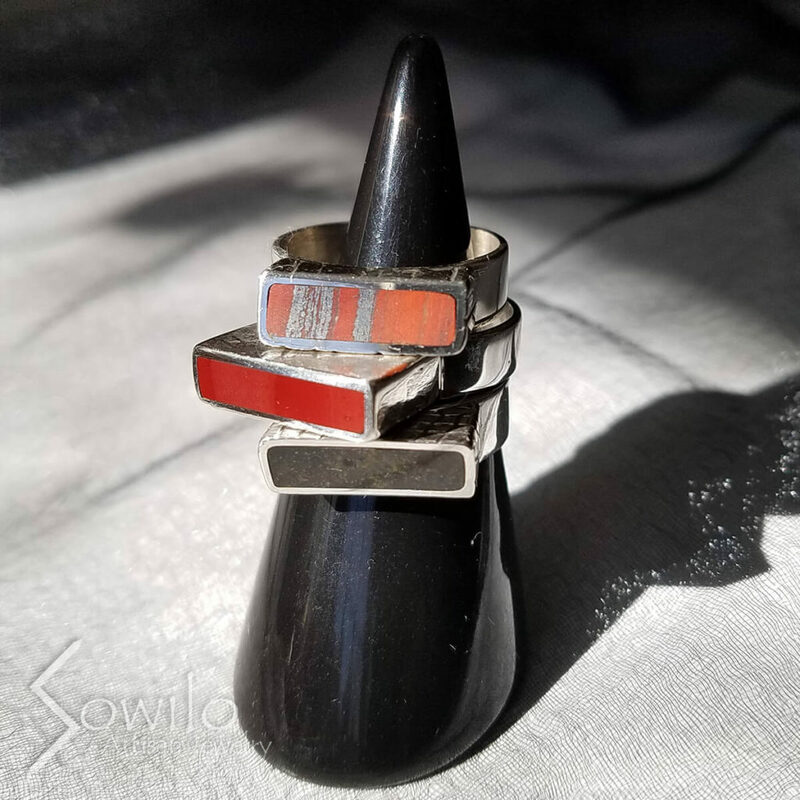 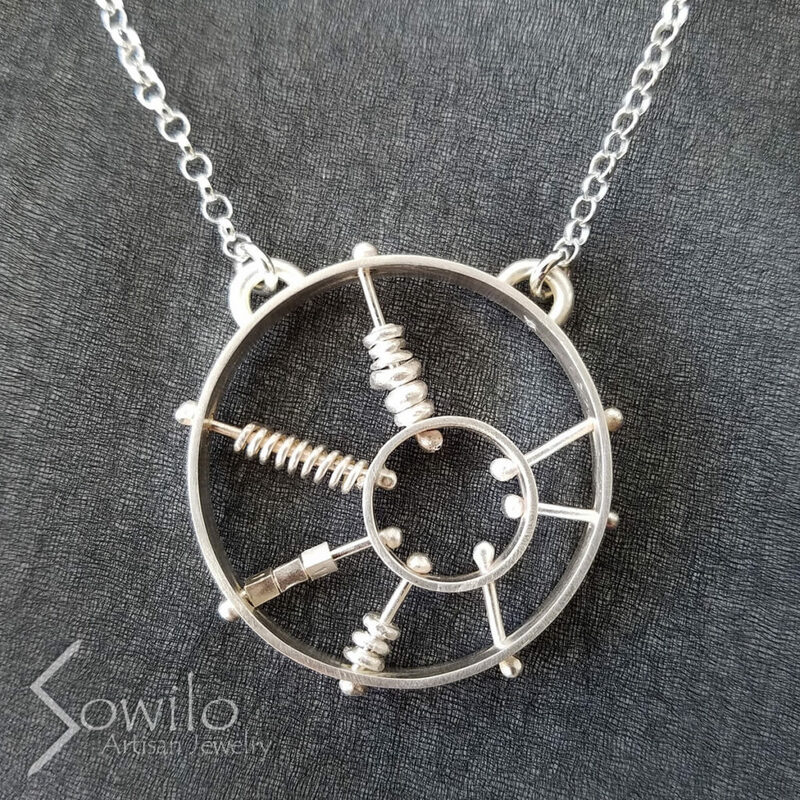 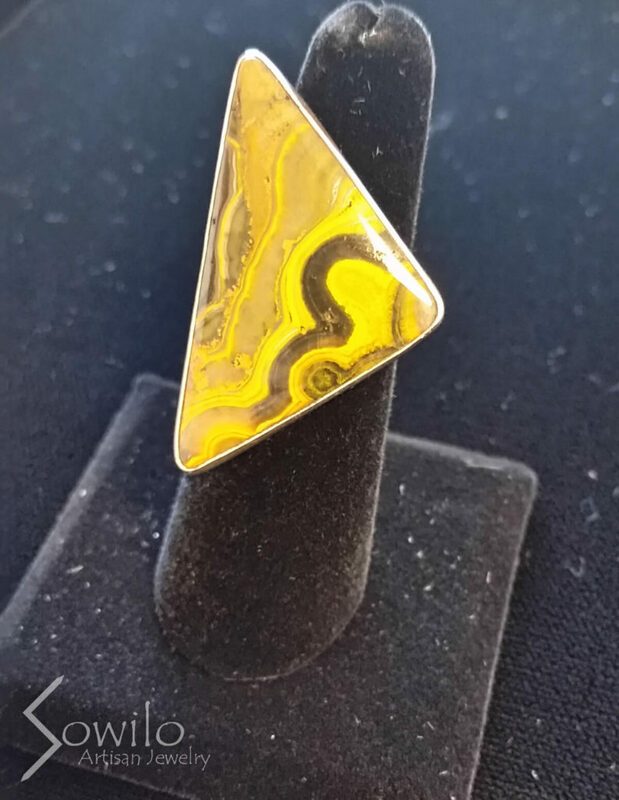 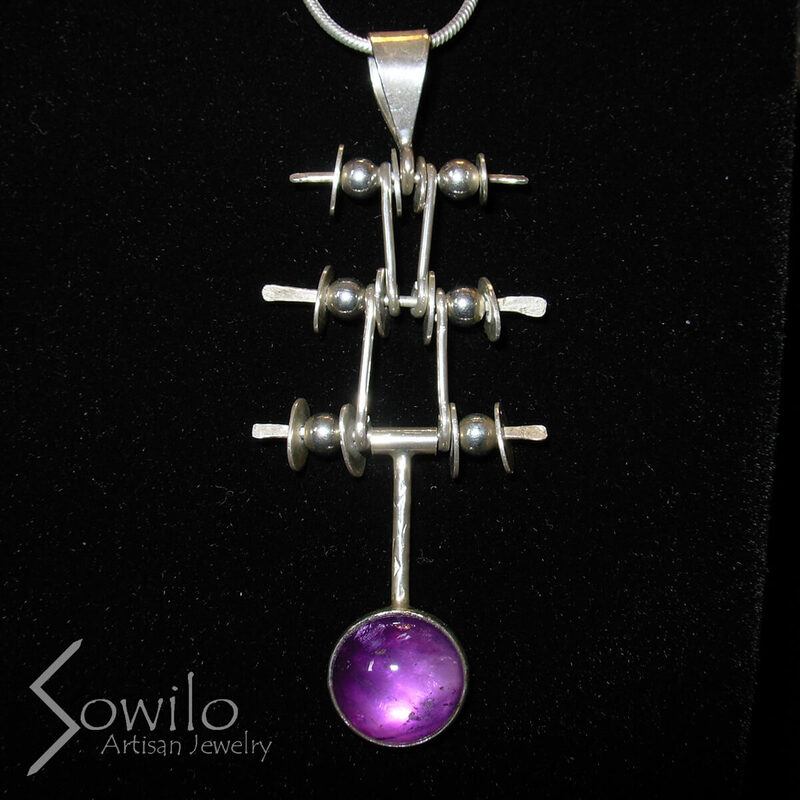 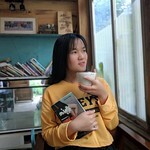 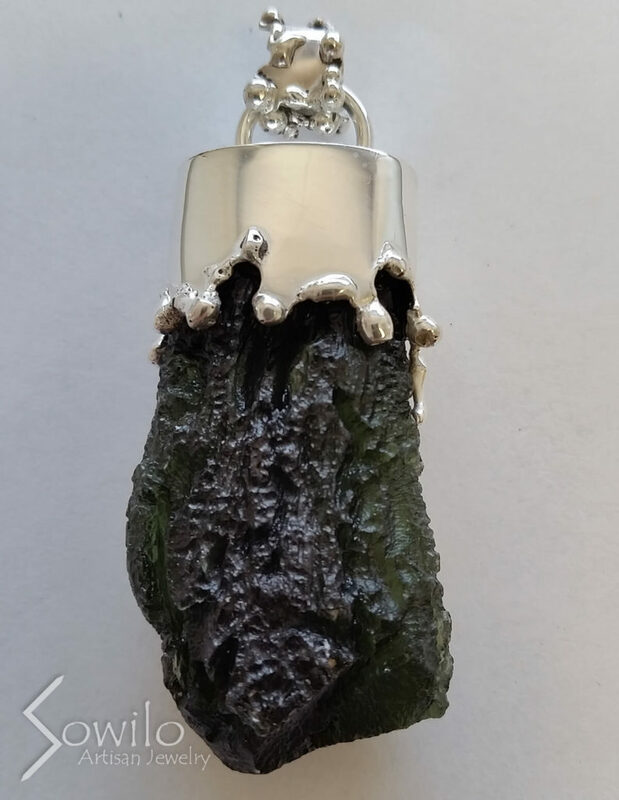 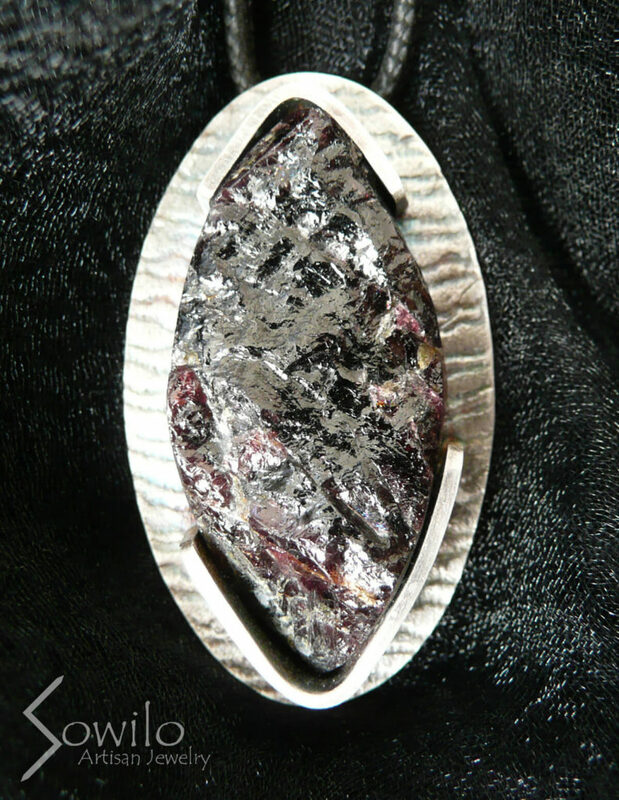 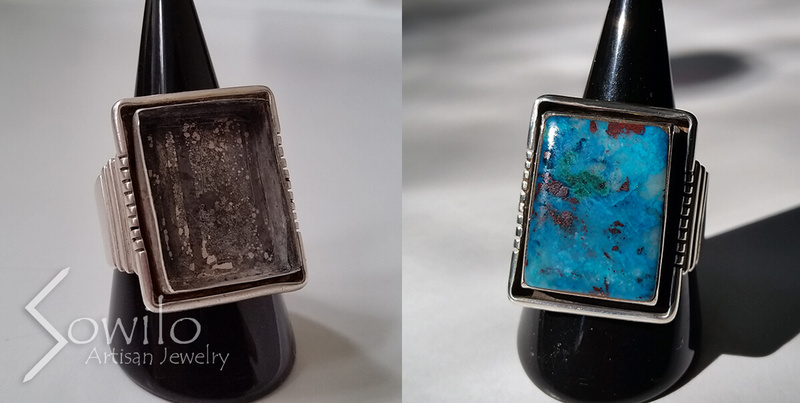 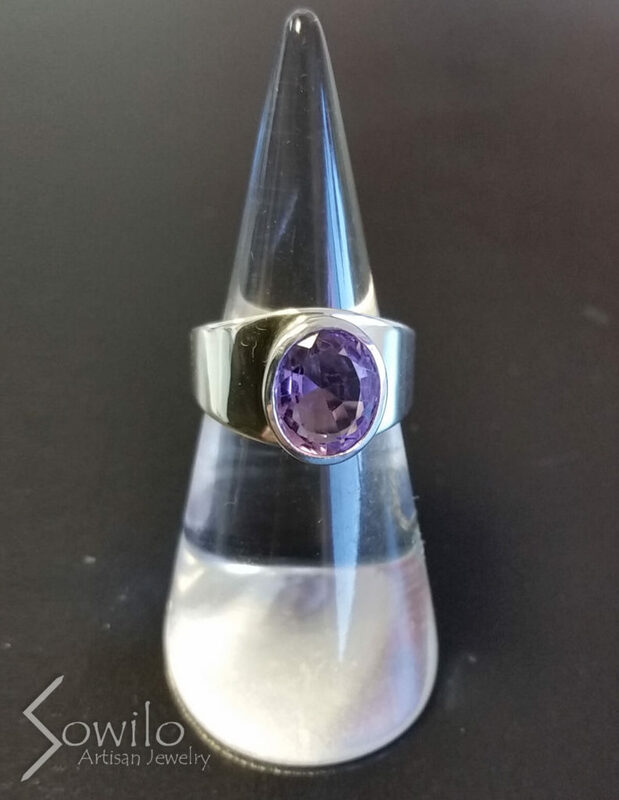 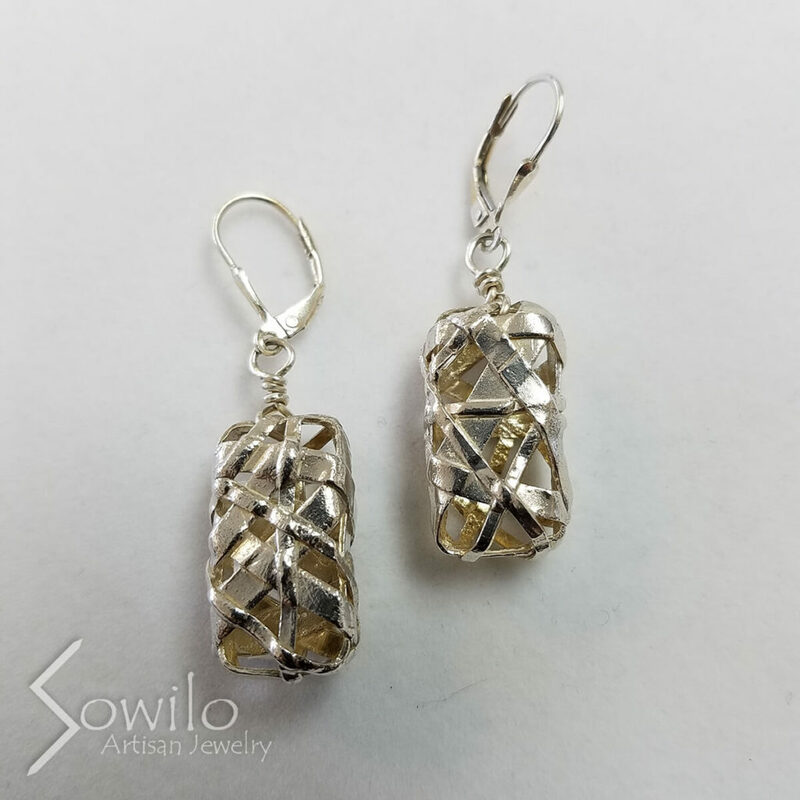 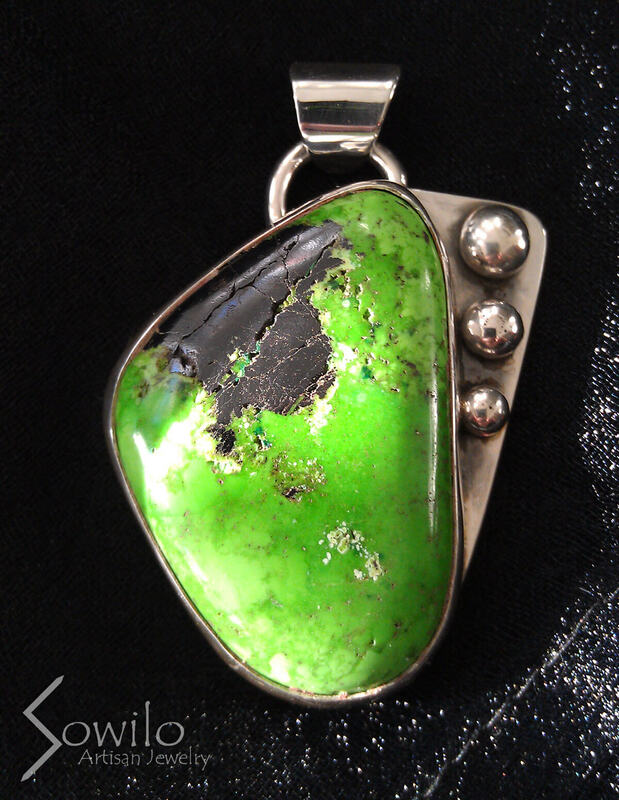 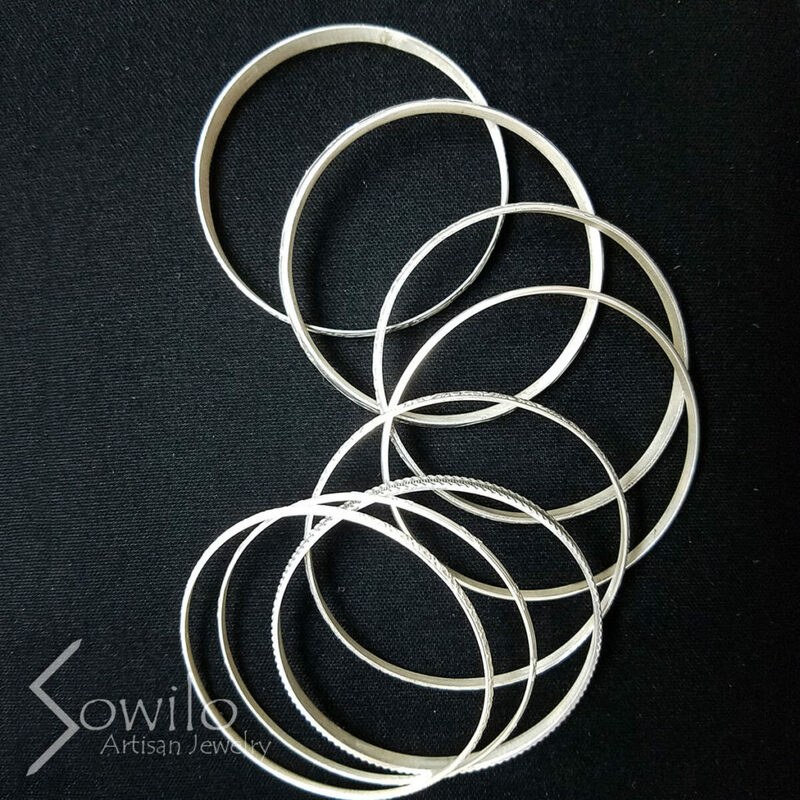 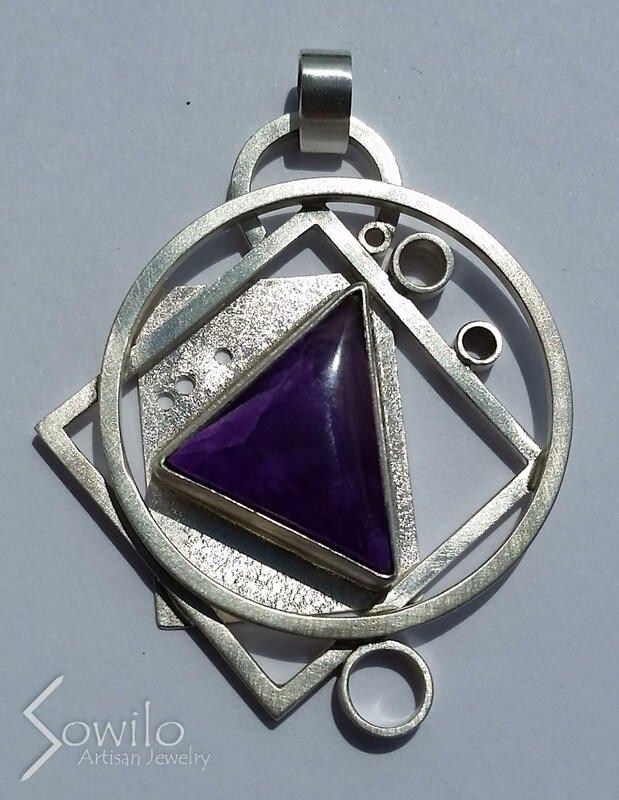 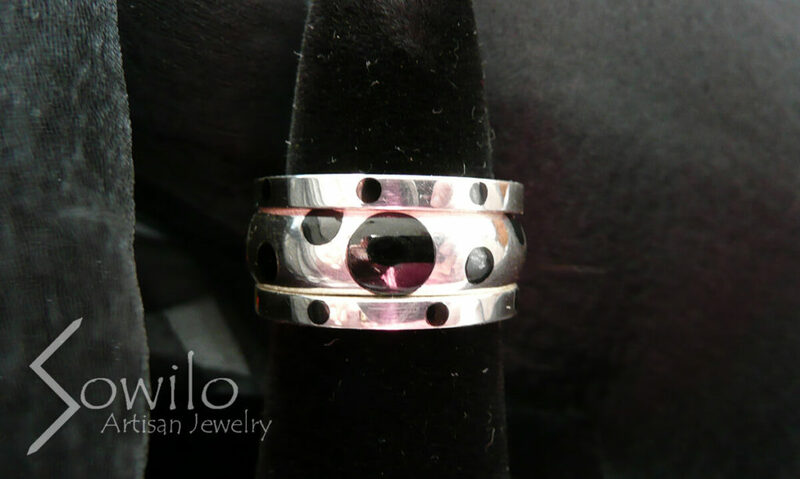 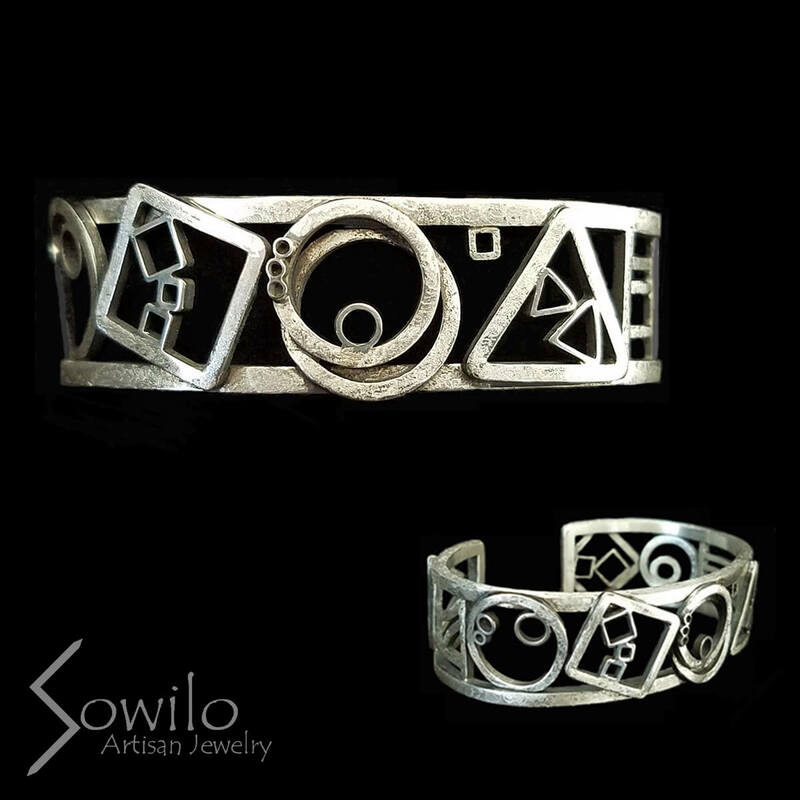 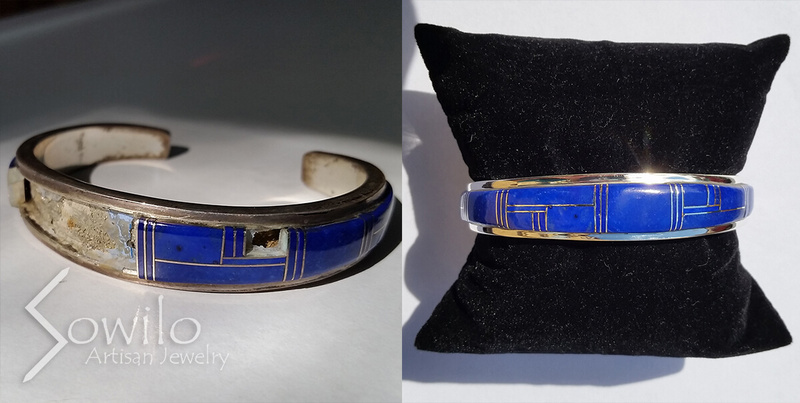 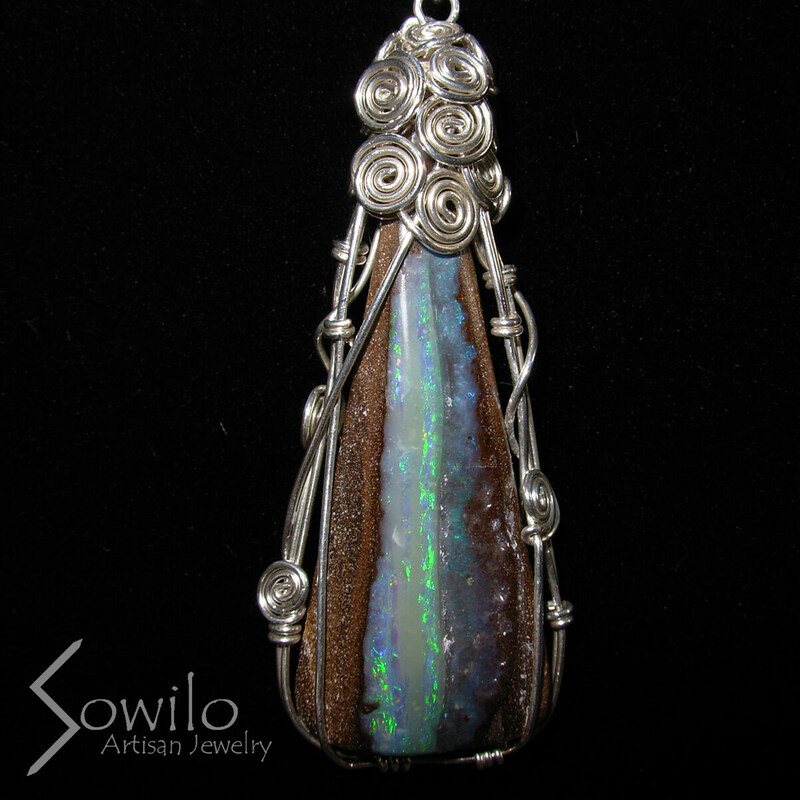 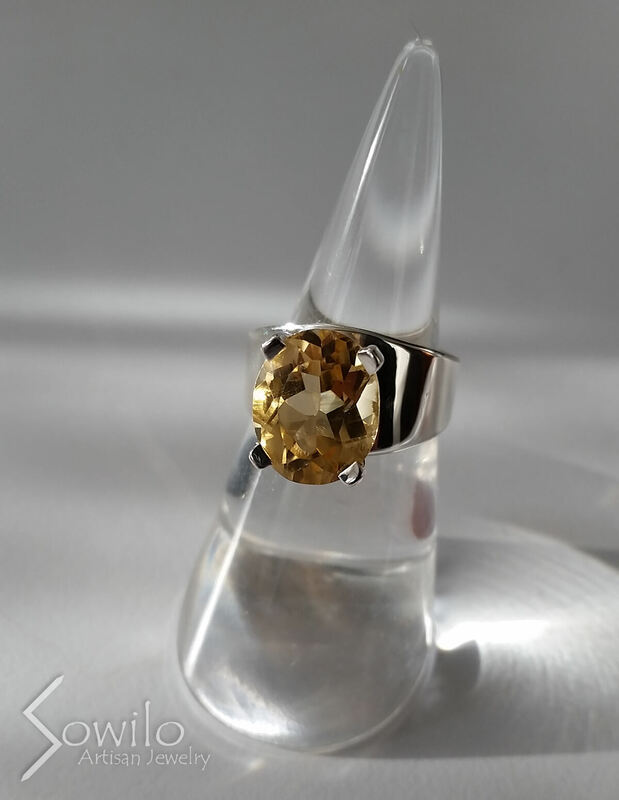 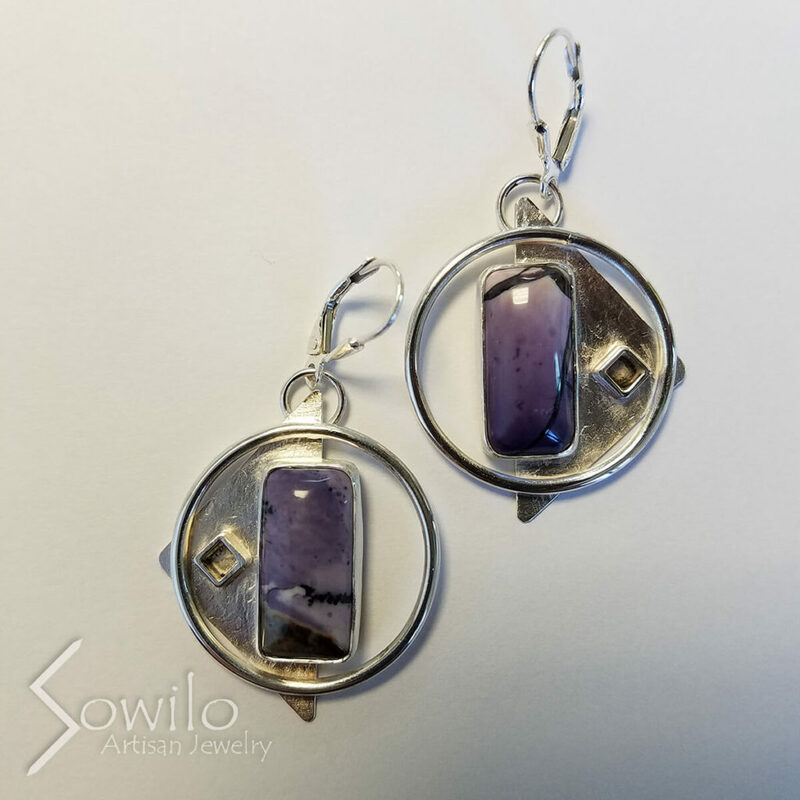 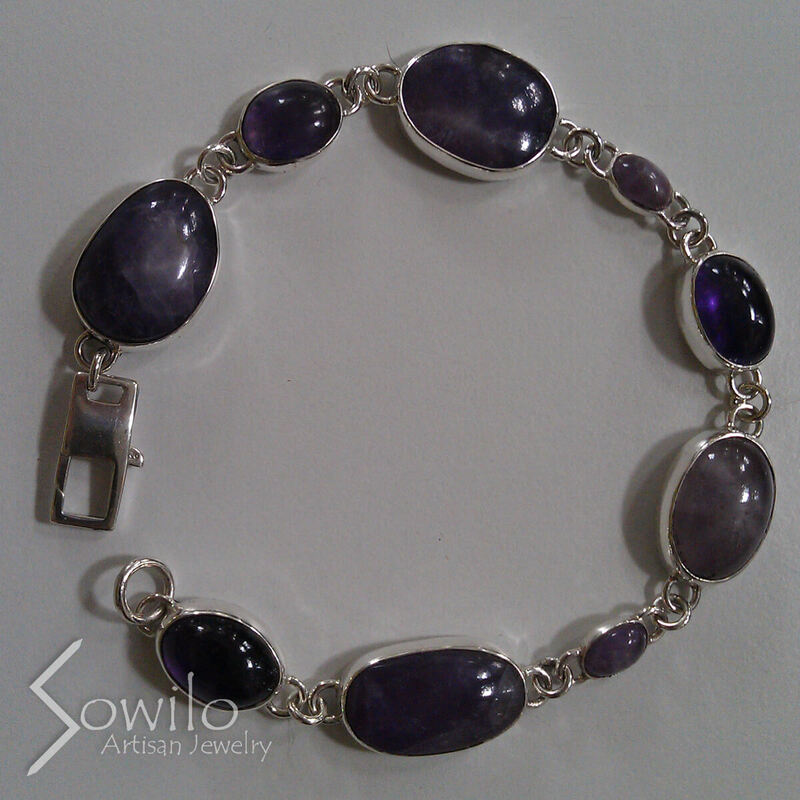 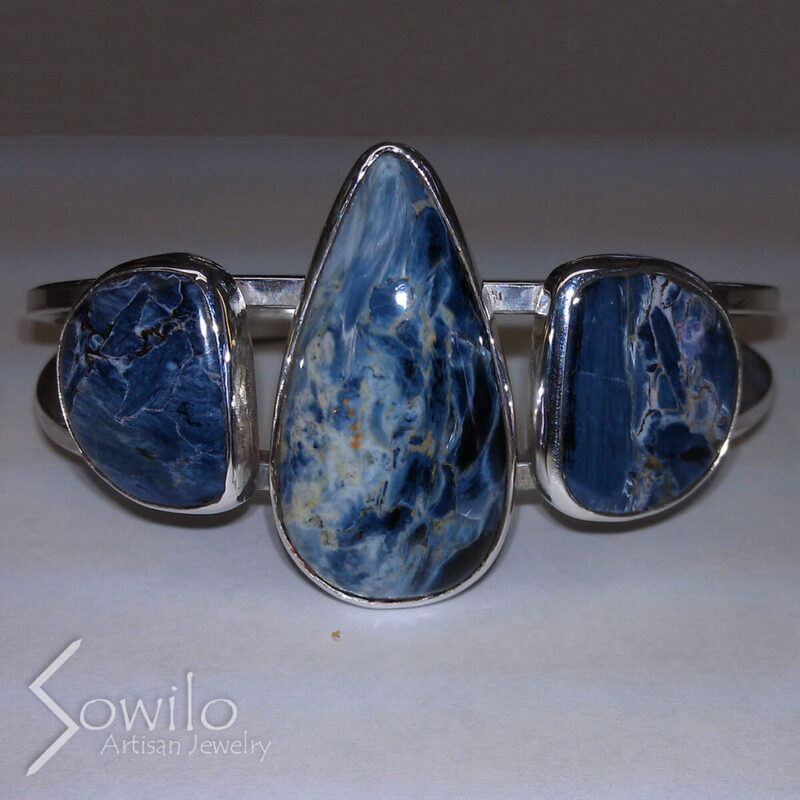 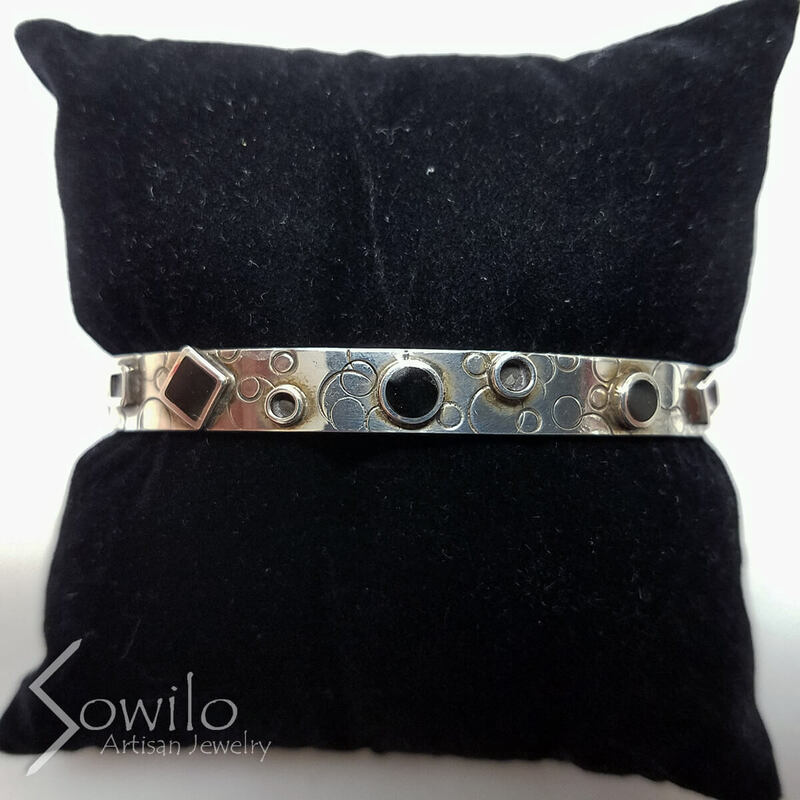 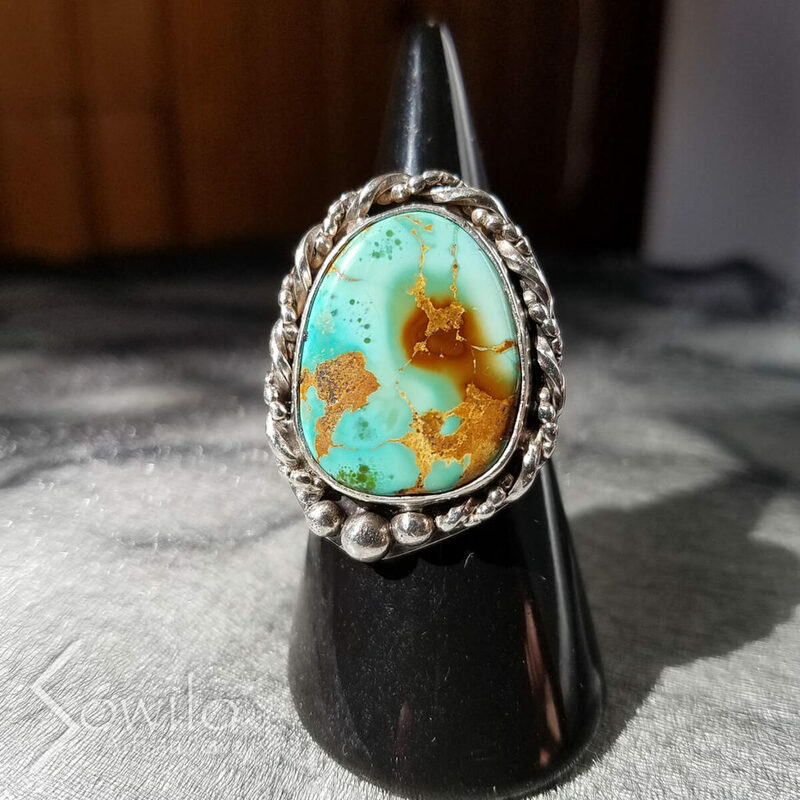 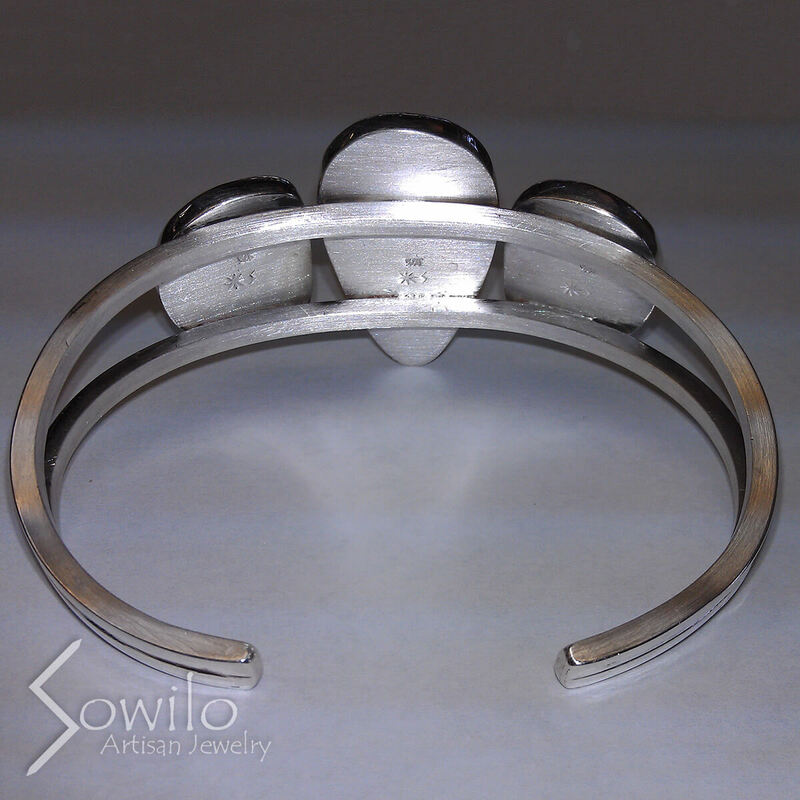 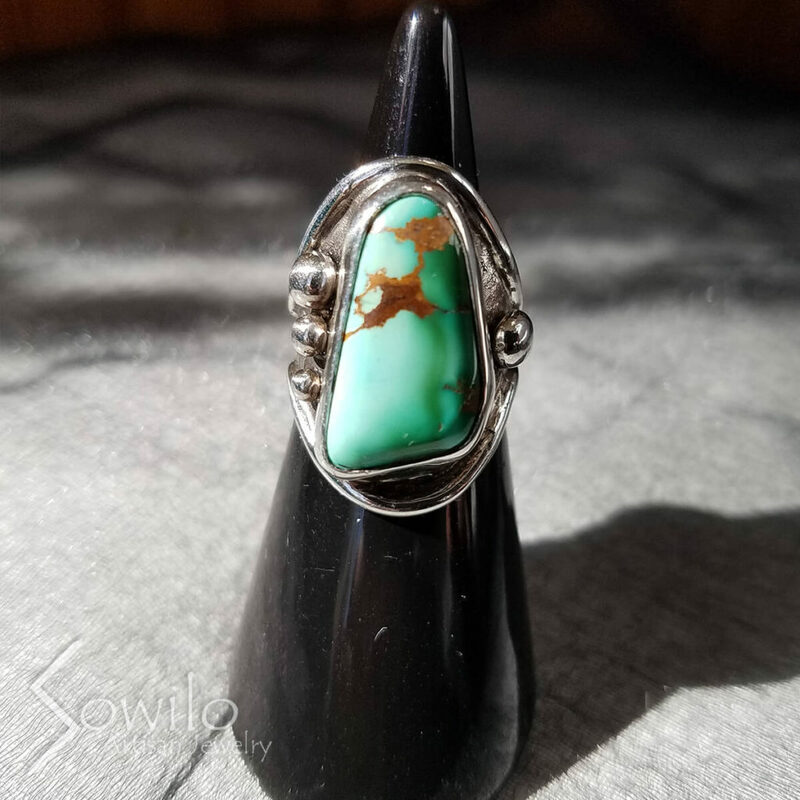 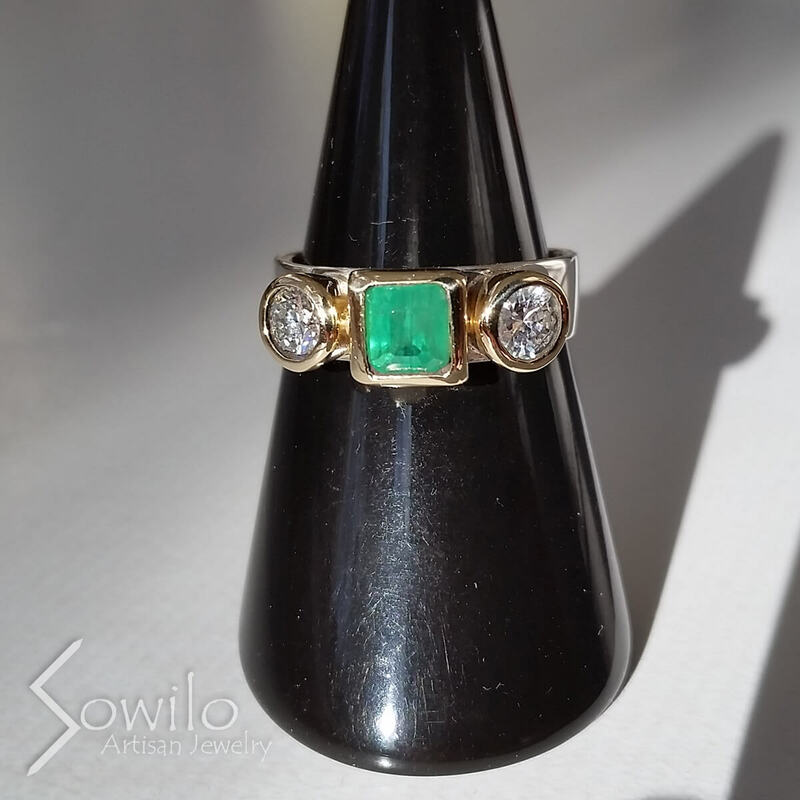 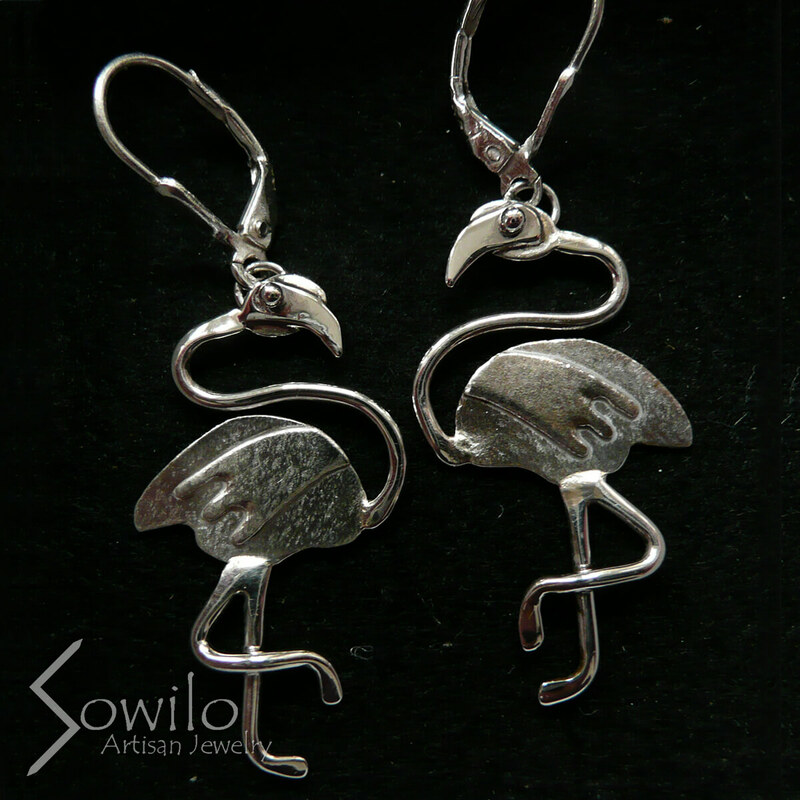 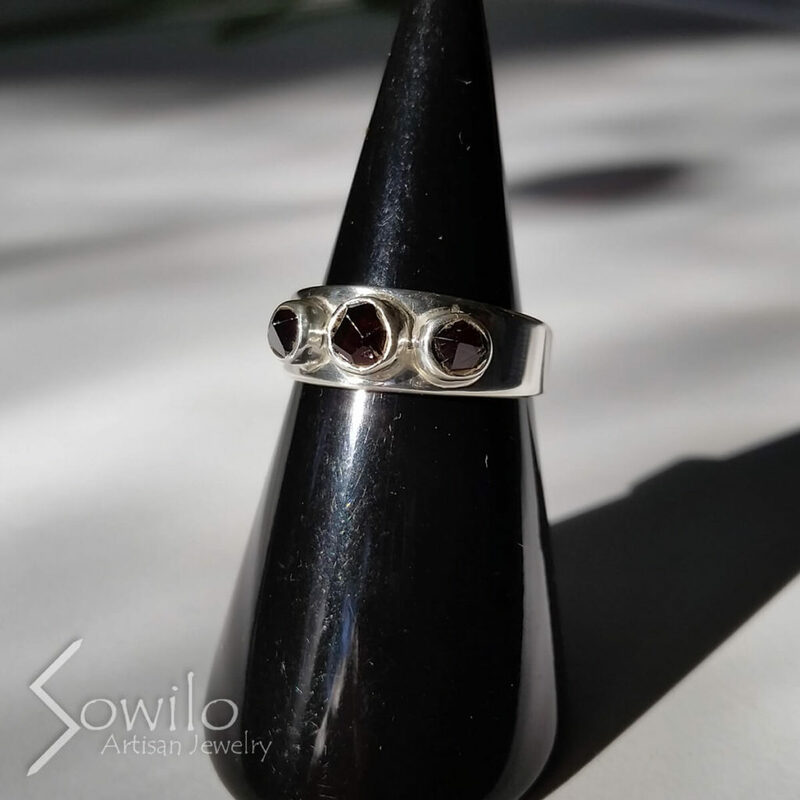 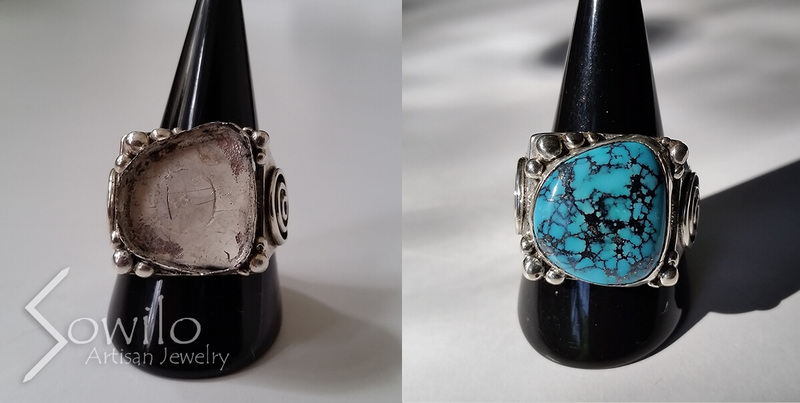 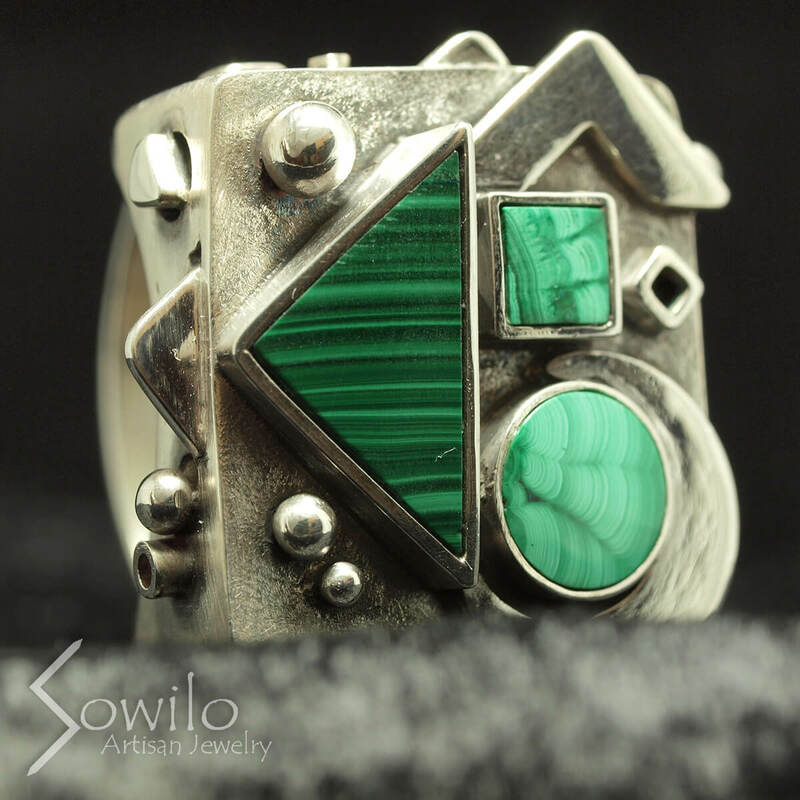 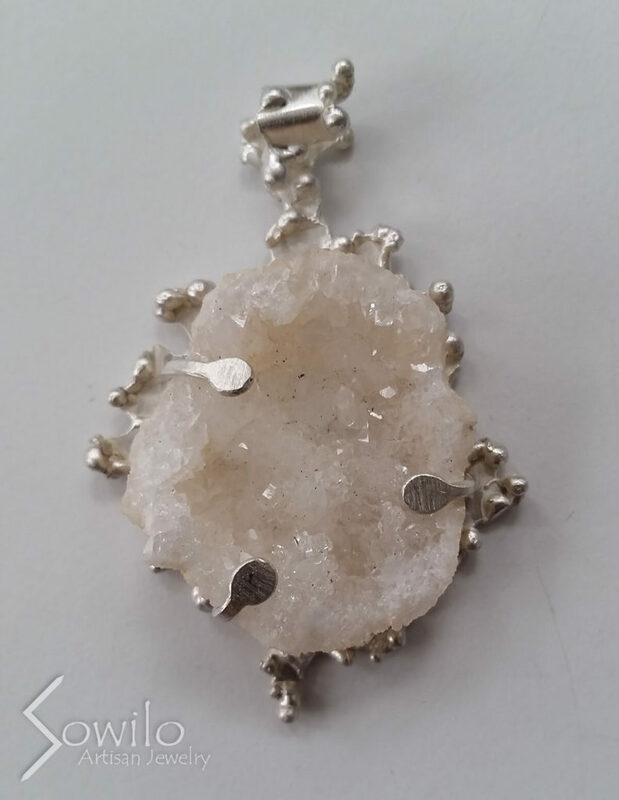 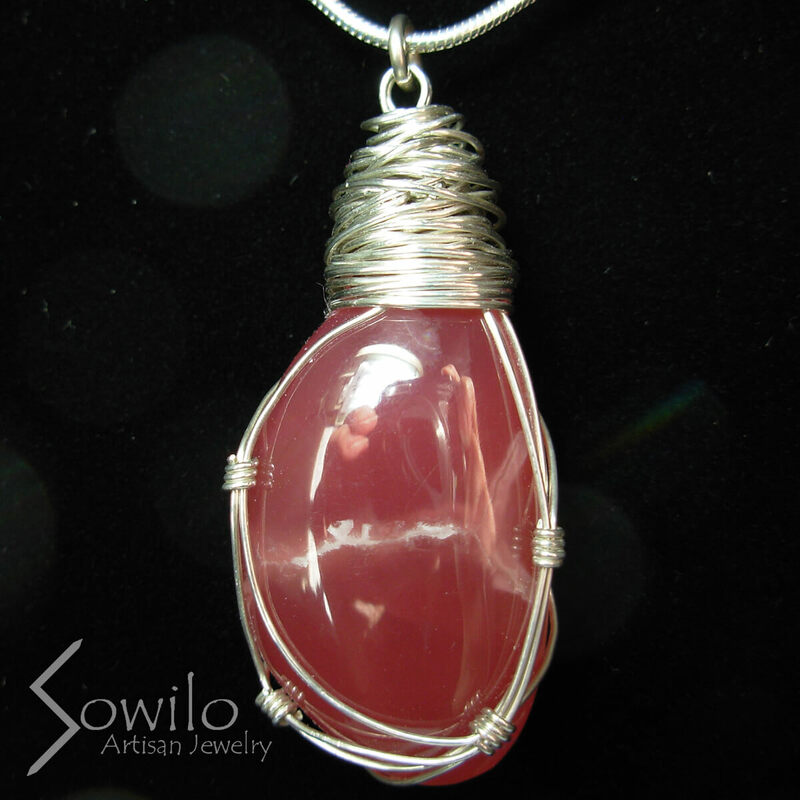 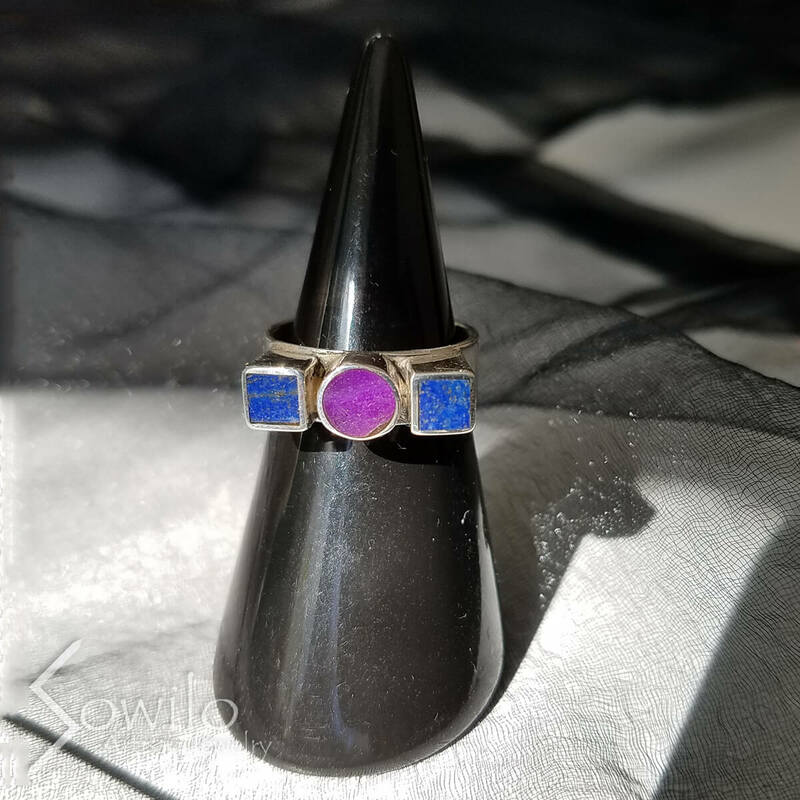 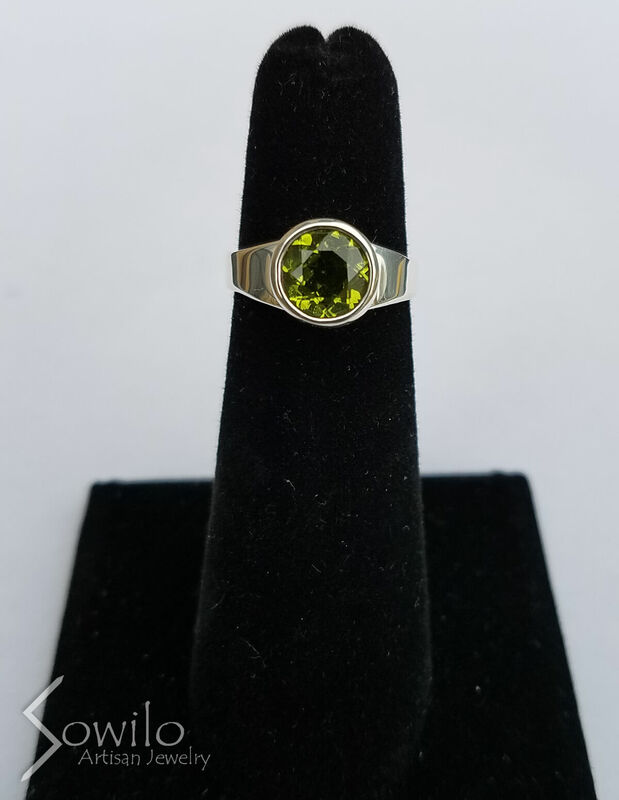 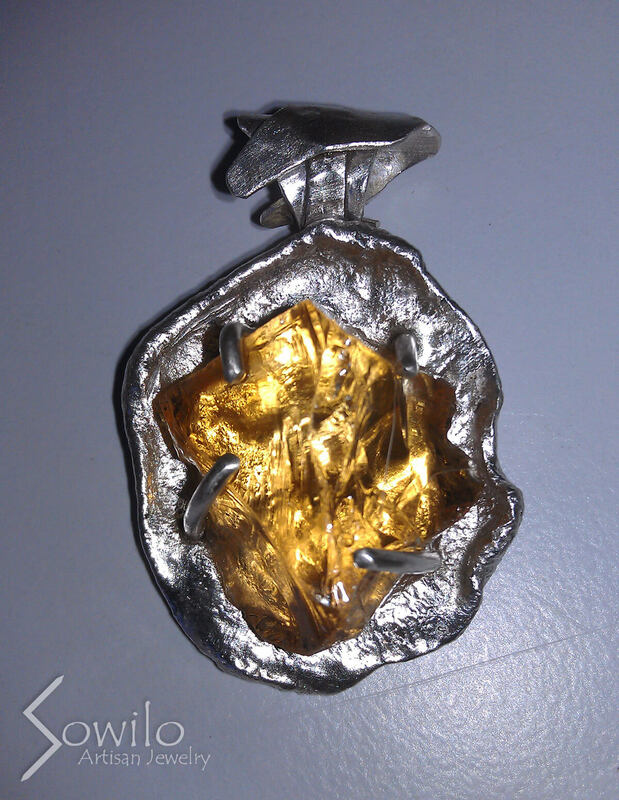 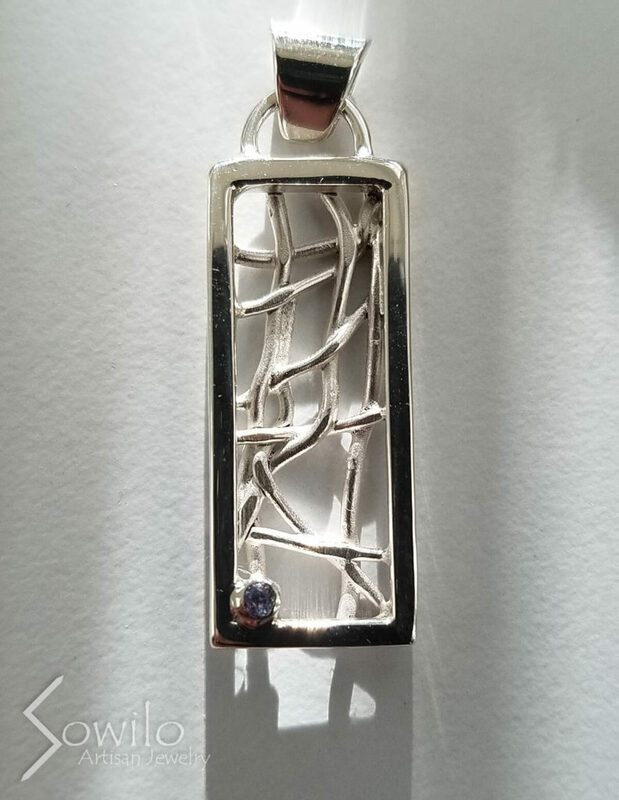 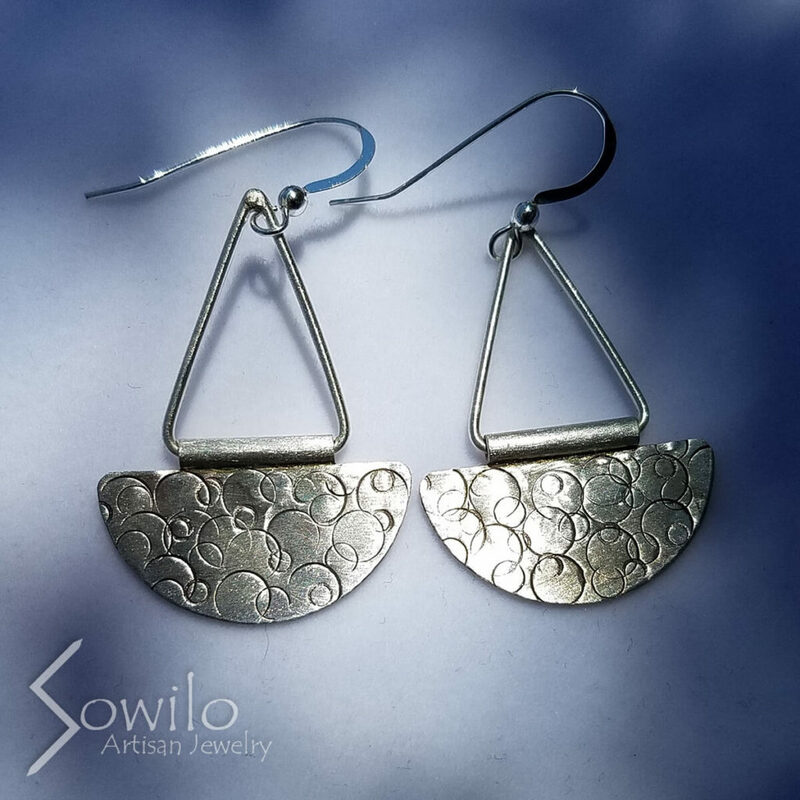 At Sowilo Artisan Jewelry, we have the experience and the ability to take a stone, a picture, or an idea and turn it into a custom piece that you or a loved one will treasure forever. 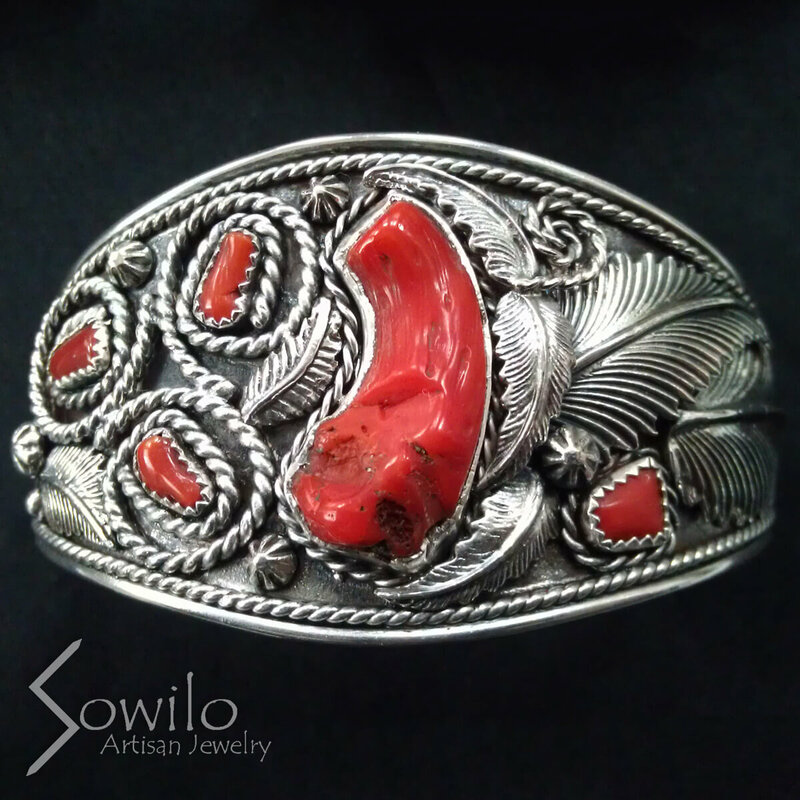 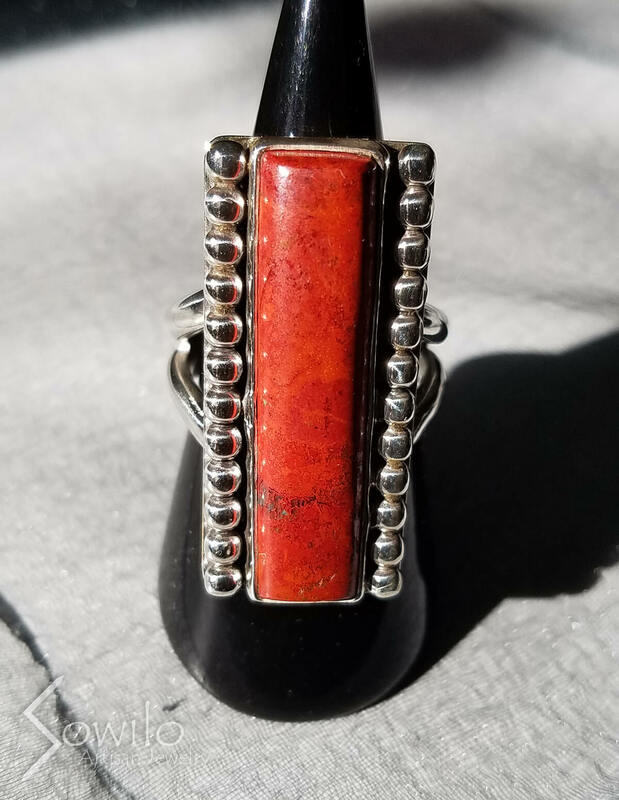 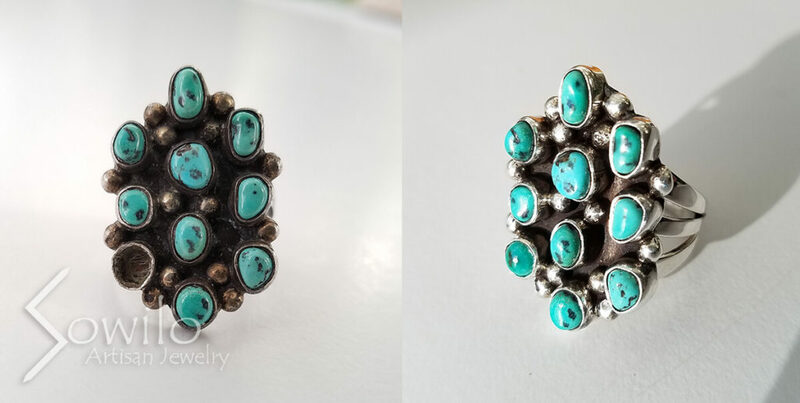 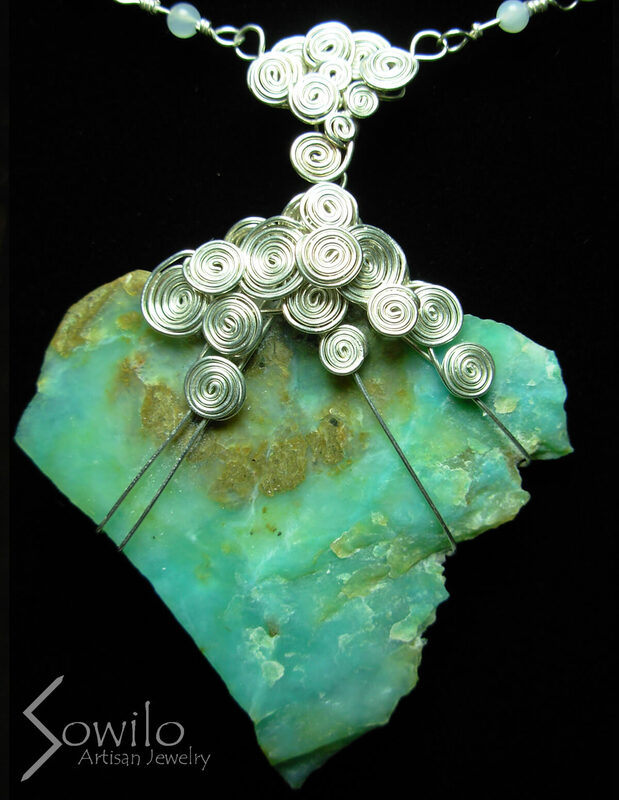 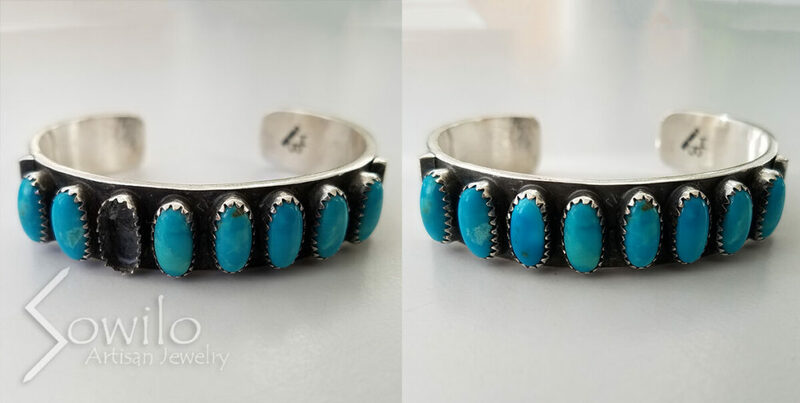 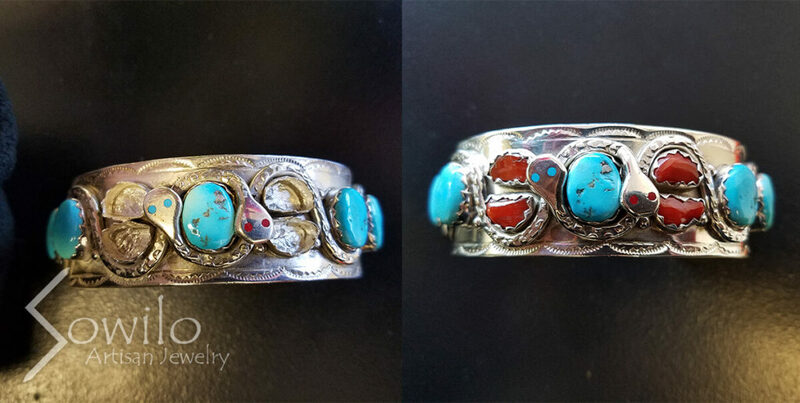 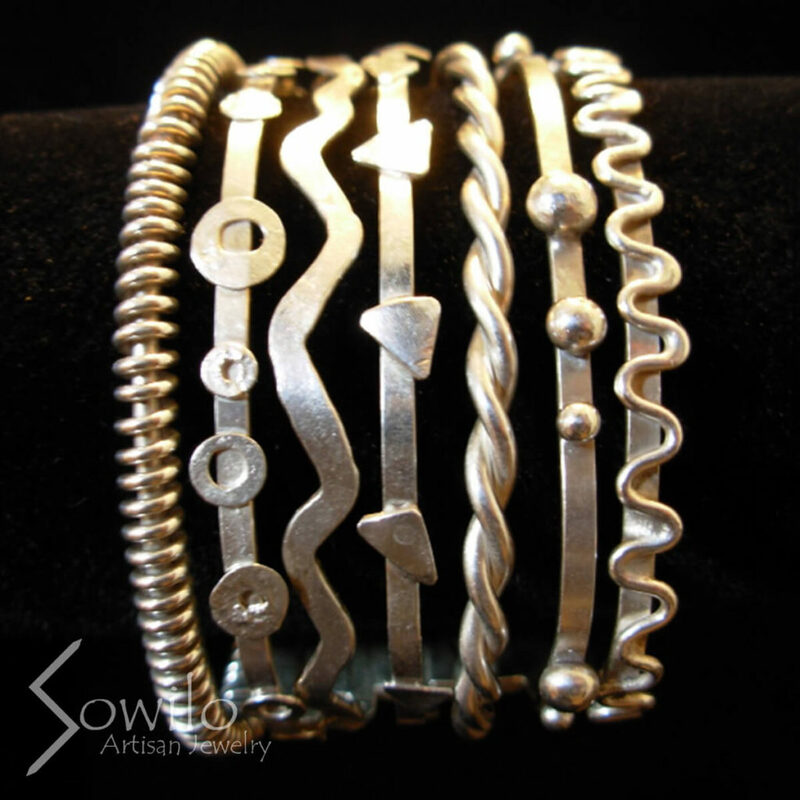 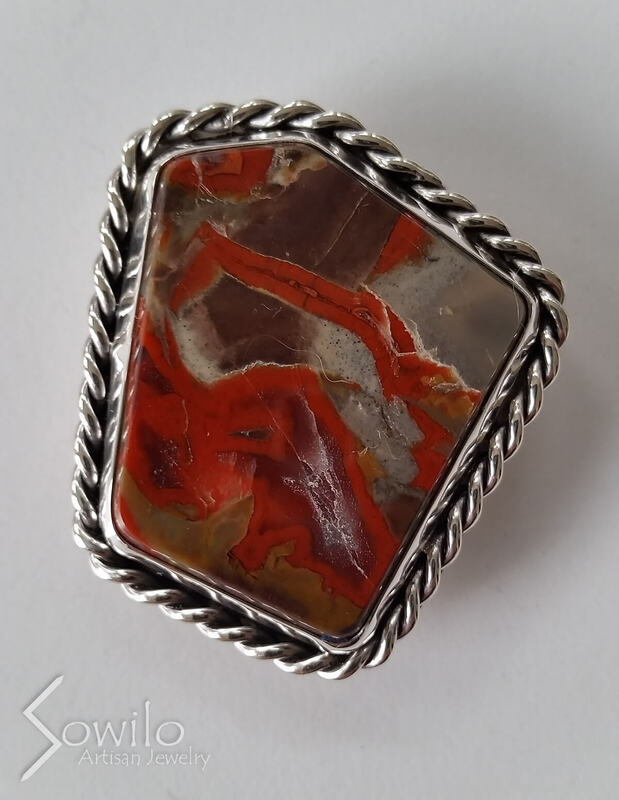 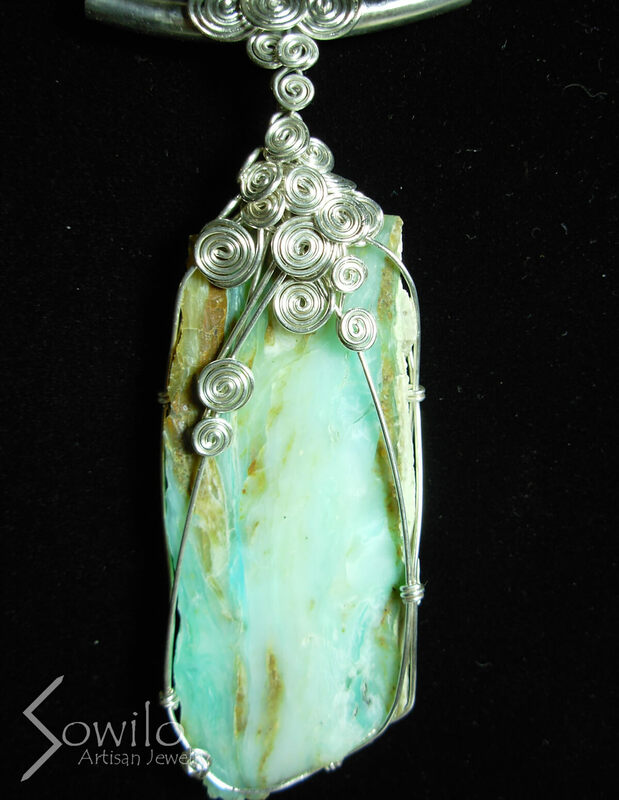 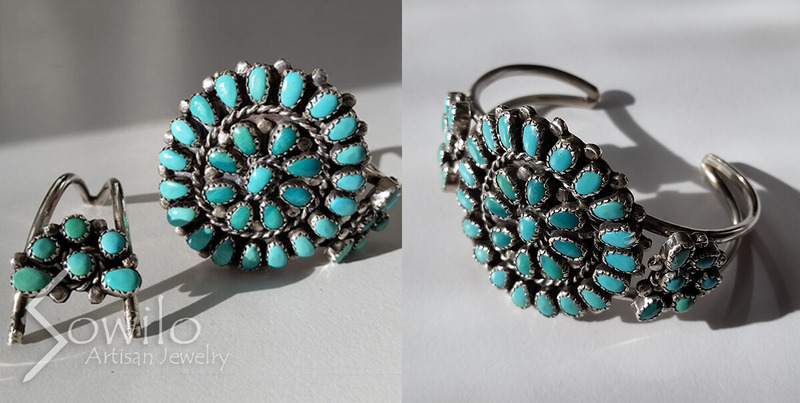 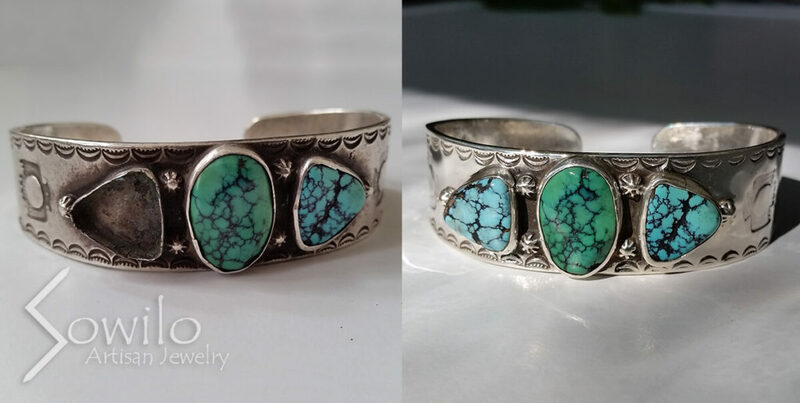 Our creativity stems from our love of all things silver, including Southwestern and Native American jewelry, and we can’t wait to create a custom piece for you. 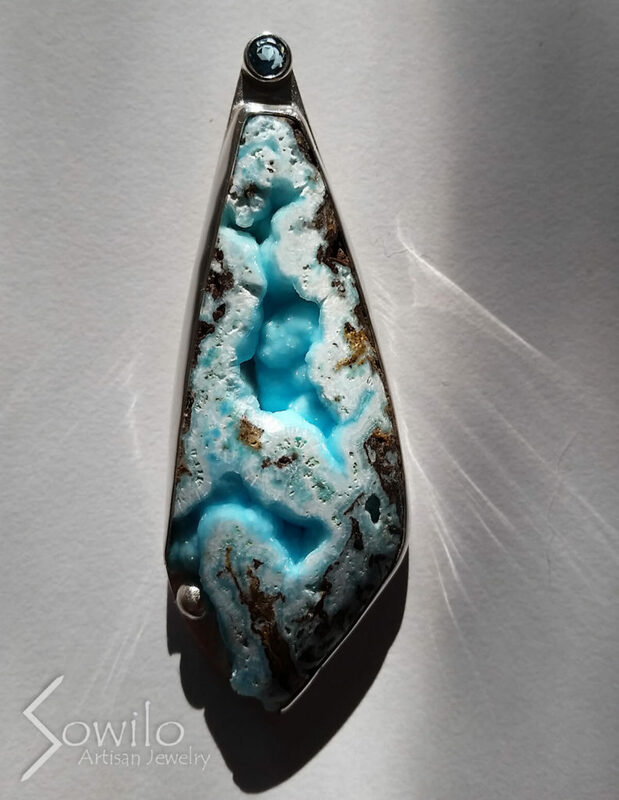 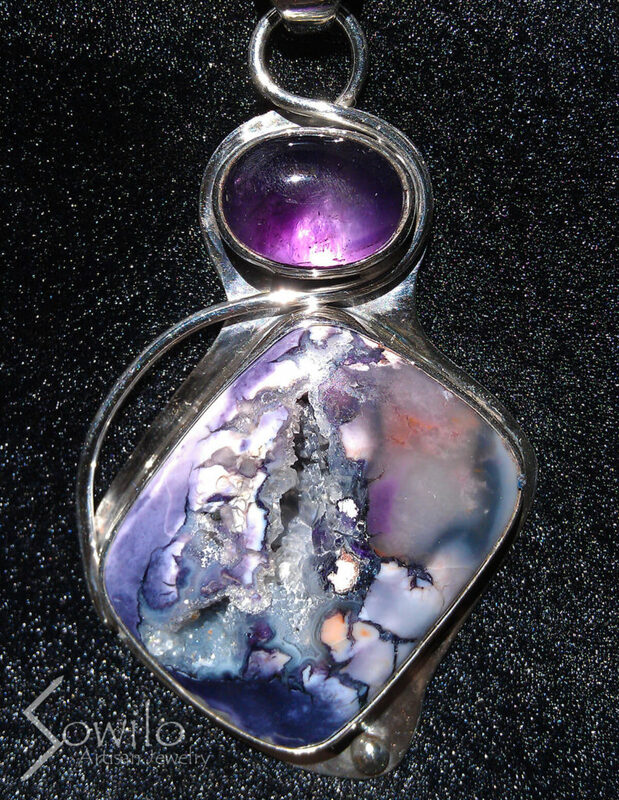 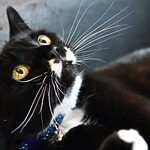 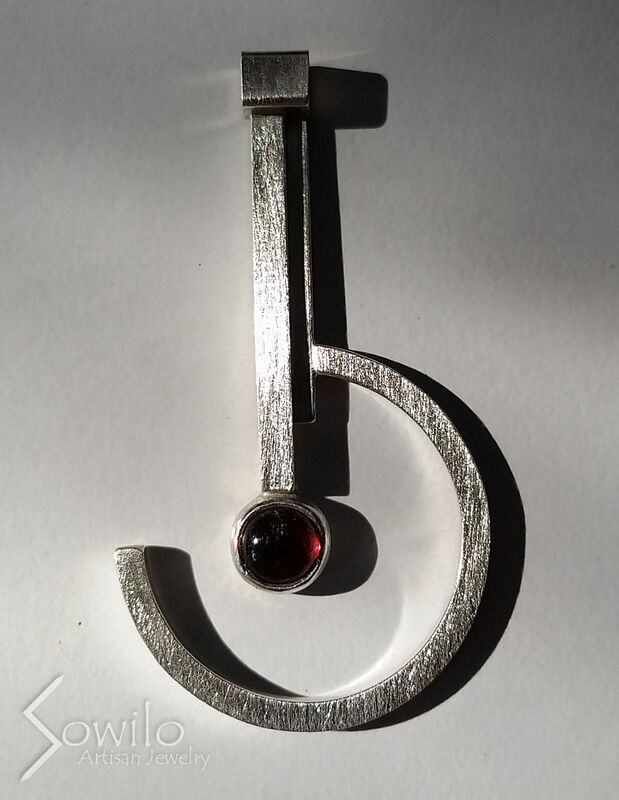 If you are interested in commissioning a piece of custom jewelry, or would like to purchase a piece from our For Sale page, please fill out our form, HERE.